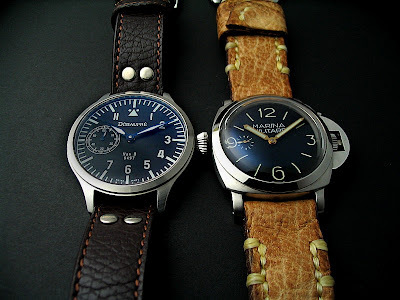 Thanks for doing the comparison pics between the Debaufre Nav.B & MM47mm. It was exactly what I was looking for. 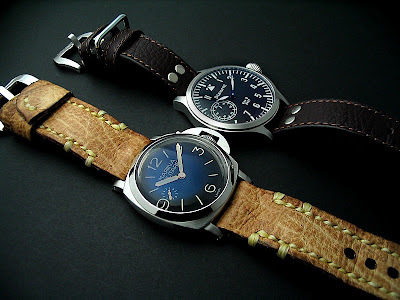 I like MM watch. The face is simpler and neater. 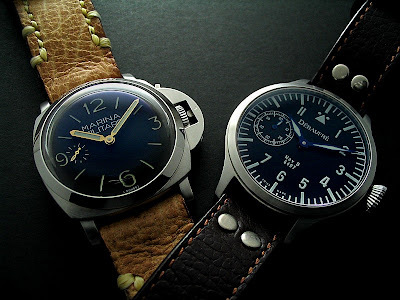 Hi me too have the same watch as you only diff mine is Steinhart. where can you get the MM? What do you mean its a "pseudo"
I enjoy most of your articles,the articles are so nice for readers. you can buy my watches here www.gemcomminex.com.